Whether you’re making a call, streaming music or using GPS, cellular signal boosters give you a stronger signal while helping preserve battery life. Say goodbye too dropped calls and slow buffering. 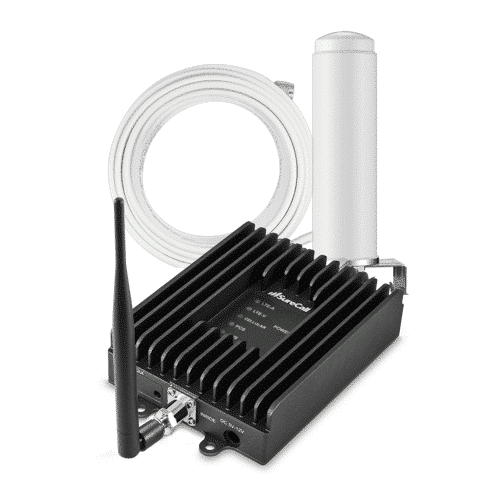 Cellular signal boosters give you a stronger signal where you need it. Cell phone technology has come a long way since the age of flip phones and bag phones that traveled on the road with business owners. But it’s still not perfect. Sure, we are drawn in by the quicker service, greater range and applications available at our fingertips, but these advantages are not felt by all. In rural areas where cell phone towers are limited, signal is not optimal, and both residents and industry have been impacted by the lack of communication that comes with that situation, frustrations are plenty. This is where cell phone signal boosters come into play. There are a number of residential areas and industries that could benefit from the technology in cell phone signal boosters. 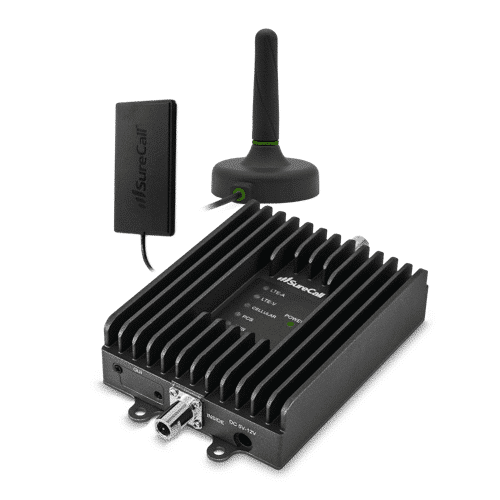 Especially throughout industries where employees are working on remote roads, or well sites, for example, cell phone signal boosters are a great resource for team members. They come in many versions, including vehicle options for those on the go, along with boosters that can plug in at the office to increase signals. Lakehead Communications is a weBoost retailer – and can ship products across Canada for your use. With a vast knowledge of the product, we can help you determine what booster is best for your needs – from business to the cottage. weBoost, formerly Wilson, was rated number one as the top 10 cell phone boosters to use in 2017. Lakehead Communications has more than 30 years in the business and, should you try this product and it not be effective, we have a 30-day money back guarantee. weBoost products themselves also come with a two-year warranty for users. So if you need a Cell Phone Booster we at Lakehead Communications has you covered with our Anywhere Connected with SureCall and Weboost. 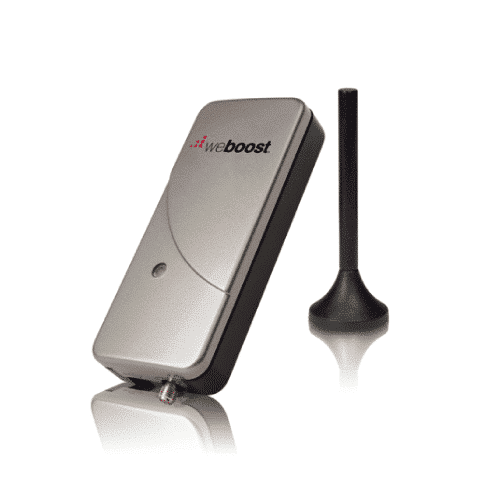 For more information on which Cell Phone Booster is the right one for your needs, please contact us.